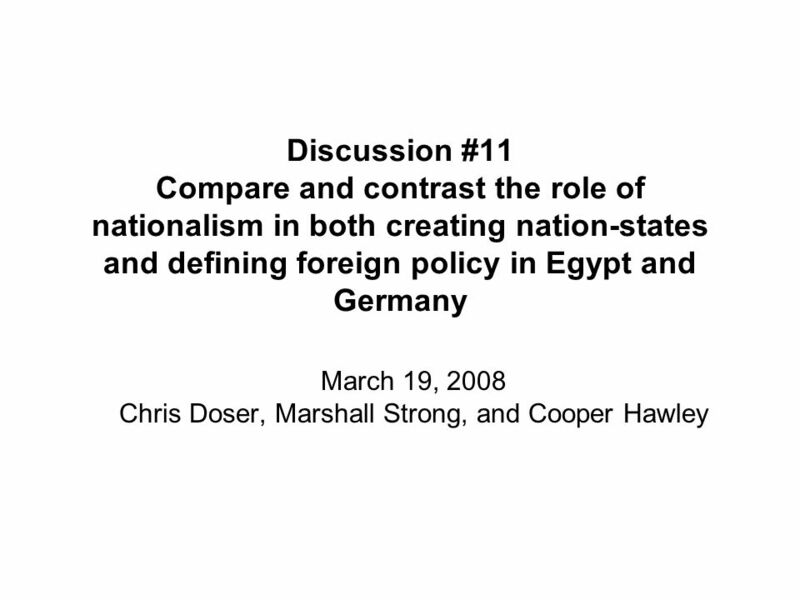 Download ppt "March 19, 2008 Chris Doser, Marshall Strong, and Cooper Hawley"
Marching Towards War Ch. 13 sec. 1. How did Imperial Rivalry contribute to the outbreak of War?  What is foreign policy?  Give some examples of foreign policy. 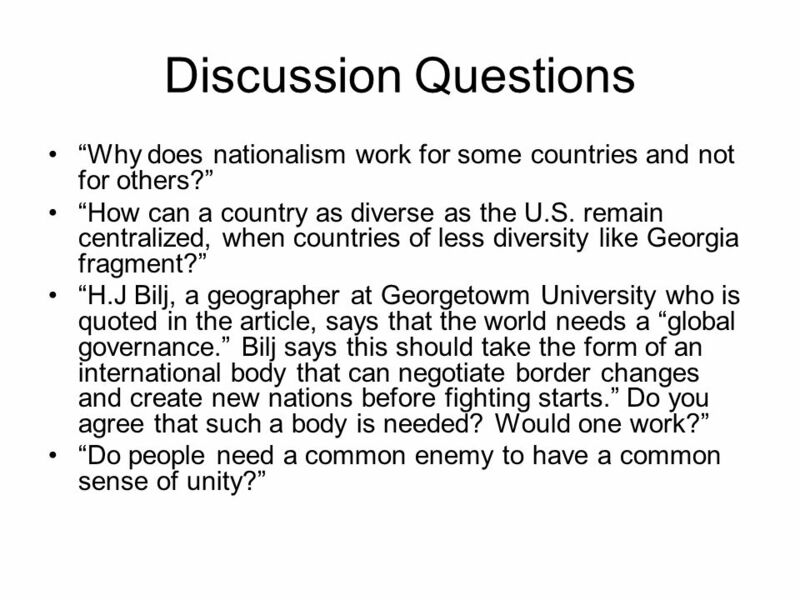  Typically, what are countries trying to achieve with their foreign policy? 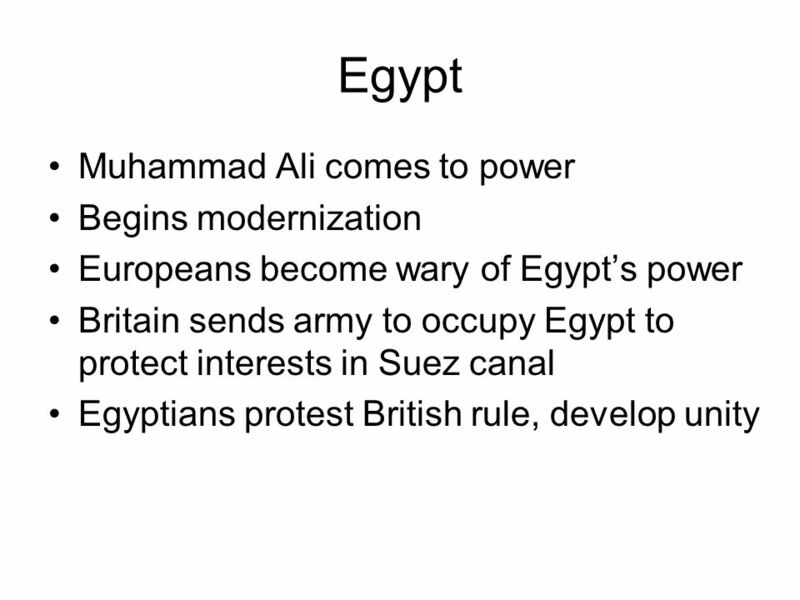 Long-term Causes of WWI IB History of the America’s Year 2 Quarter 1 Causes, Practices, and Effects of War. 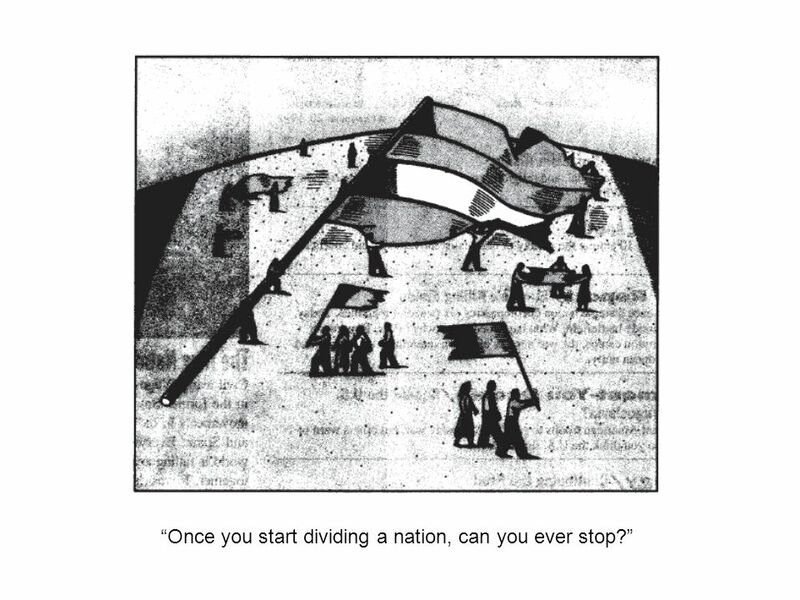 THE RISE OF NATIONALISM AND THE AGE OF IMPERIALSIM. 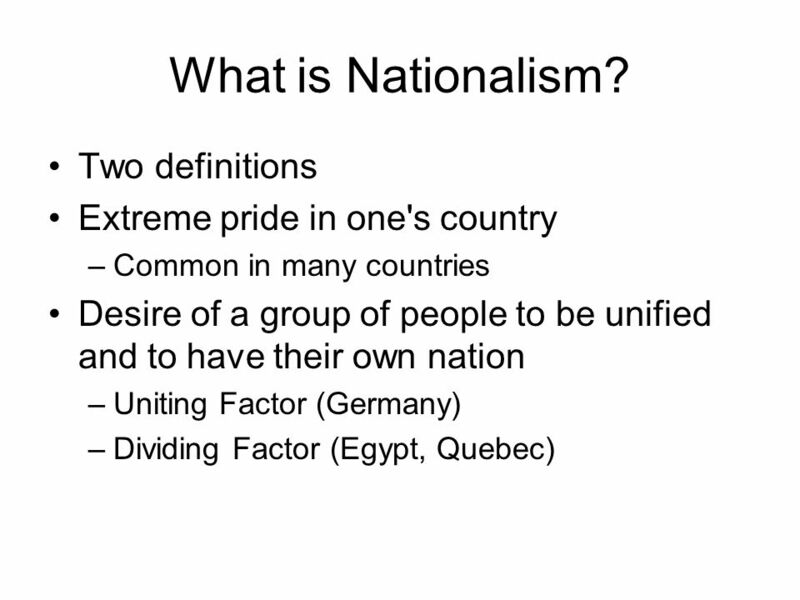 EQ: HOW DID NATIONALISM INFLUENCE THE UNIFICATION OF GERMANY German Unification. The Creation of a State. 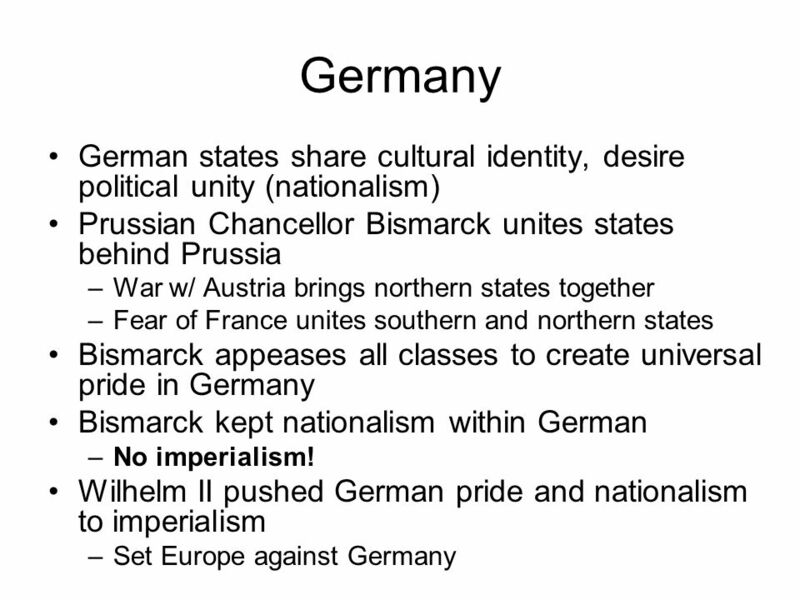 In the late 1800s, Otto von Bismarck transformed Germany from a loose confederation of separate states into a powerful empire. 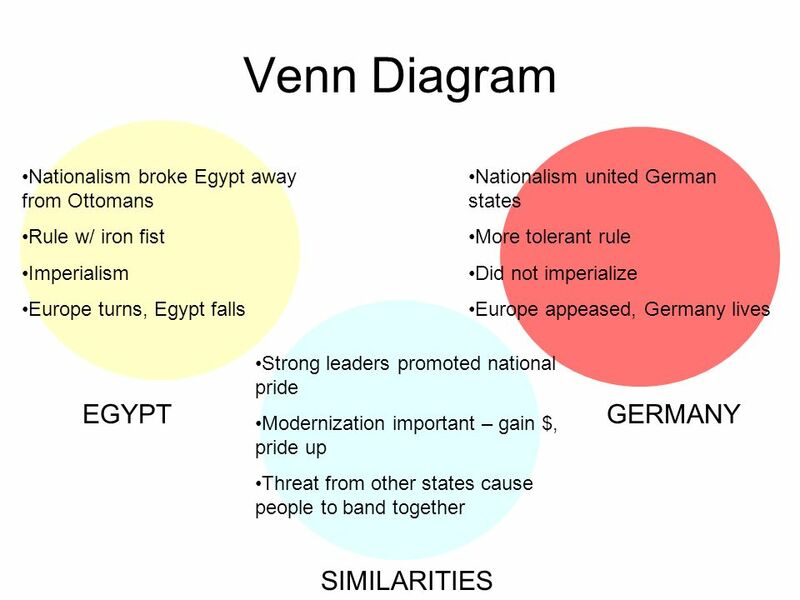 Nationalism: The Rise of Prussia and the Development of the Triple Alliance.